Easter Opening Times: We are Here! 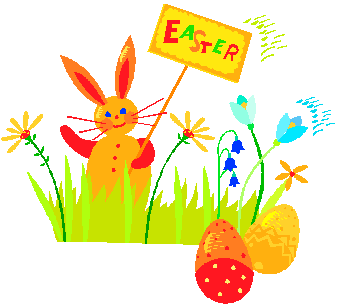 Although it’s Easter Break for most of our students, don’t worry- the Learning Centre is still open- though on slightly reduced hours. Please note: the University of Manchester library is also closed Friday, 19th April to Monday, 22nd April 2019, with NO ACCESS on these days including Saturday 20th April and Sunday 21st April 2019.